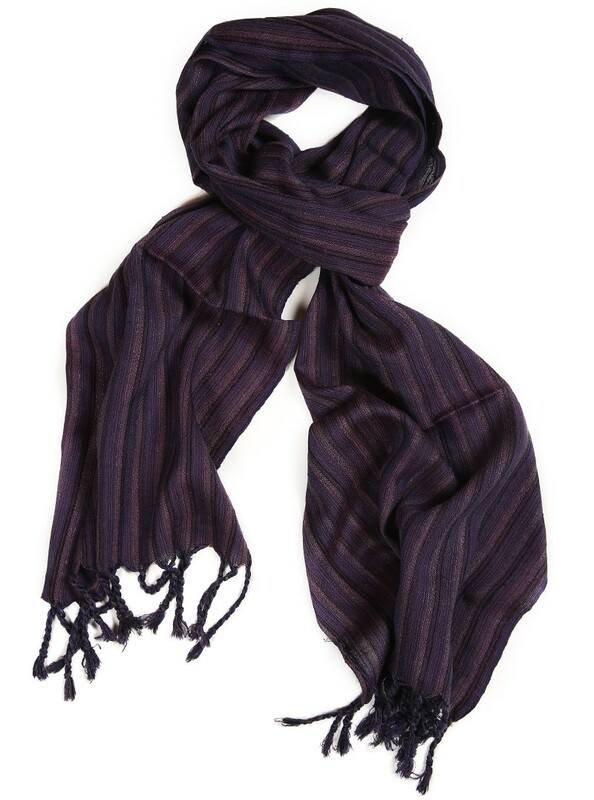 The silk men’s scarf is 100% hand-woven by Yilmaz Ipekcilik by using the traditional techniques. Madder is used. Please wash with shampoo in warm water. 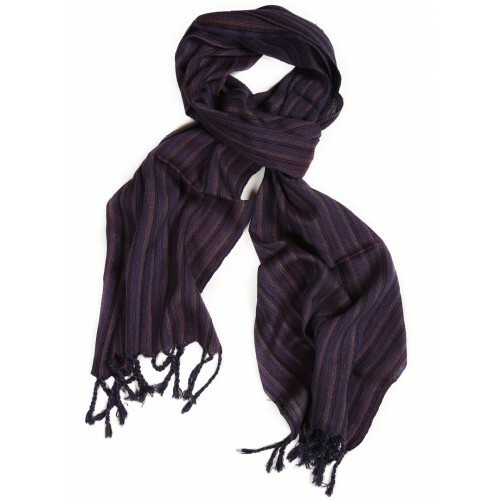 Dimensions: width 36, length 186 cm. 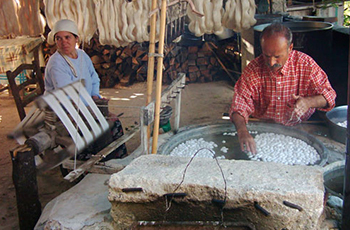 Having been involved in silk cocoon growing and production in Antakya since the early 1900’s, Büyükaşık family learned the art of weaving from the Armenians and has been continuing silk production along with silk hand-weaving since the year 1936. Yılmaz İpekçilik has preserved and brought to present the Turkish silk cocoon and the art of silk hand-weaving by “Mancilik” hand rolled system.